The kits are designed with the concept of “Learning Through Practical Thinking” at its core. The idea is that learning is much more effective when combined with physical activity and discovery, rather than straightforward reading and repetition of cold facts. The kits will be developed which encourage development of new skills and to apply them as part of practical projects. The kits are designed around prototype strip-boards to keep the costs of the kits low as possible and to maximise value for money. In many cases the final cost of the kit will work out less than buying the separate parts directly from Farnell or RS Components. Clear instructions are provided with full size colour photos to aid construction and testing, with detailed information about the circuit, it’s operation and design. A paper template is used to make it easy to correctly locate the components, and make construction as easy as possible. Component legs pre-bent for easy assembly and any track breaks or required holes are already done to minimise the equipment required. Where applicable tutorials and examples will be given on how to use and program the Raspberry Pi to make use of the module. I donate a lot of my time to the MagPi magazine (http://www.themagpi.com), a group which produce a magazine aimed at supporting and encouraging people to learn and develop their skills using the Raspberry Pi (see previous post). The Raspberry Pi is a low-cost computer aimed at improving and furthering education (http://www.raspberrypi.org). 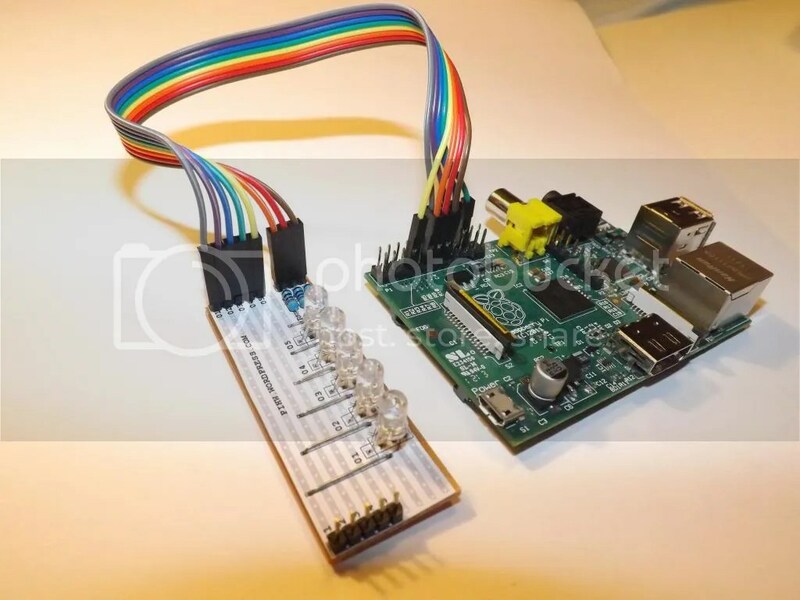 The proceeds shall be used to further develop more kits and create in-depth supporting material (such as programming guides and exercises), and to allow me to devote additional time to the MagPi and Raspberry Pi related activities. 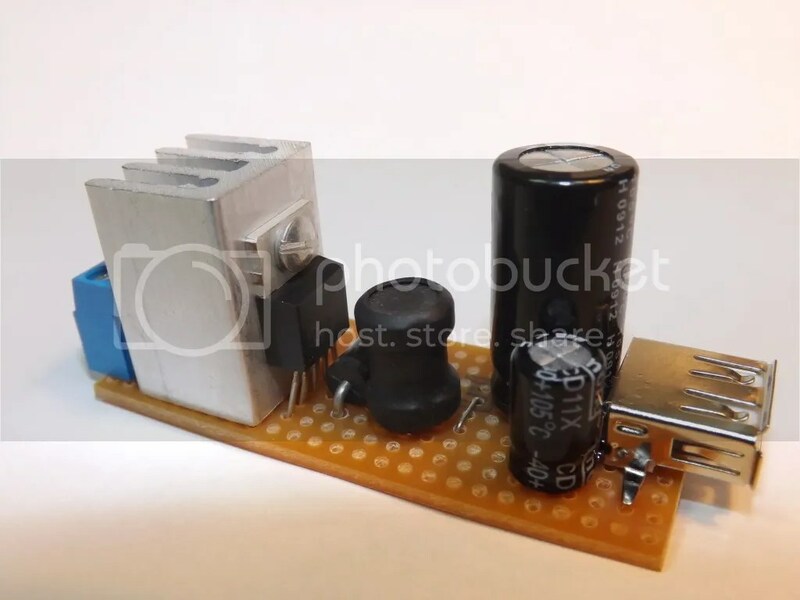 It is hoped that each kit sold can provide funding to build up additional stock and buy parts to design the next kit, as well as share new ideas and concepts for use with the Raspberry Pi.